This Jump Pack Charges VIA USB Power. Micro USB Cable included. 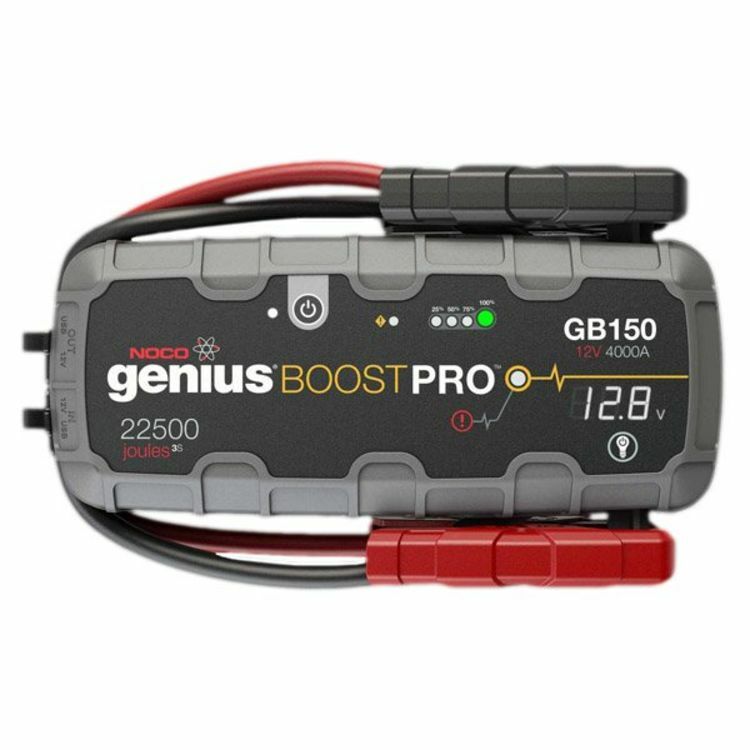 The GB150 is an ultra-powerful 4,000 Amp lithium-ion jump starter that delivers 22,500 Joules of starting power. Its patented safety technology features spark-proof technology and reverse polarity protection making it safe for anyone to use. 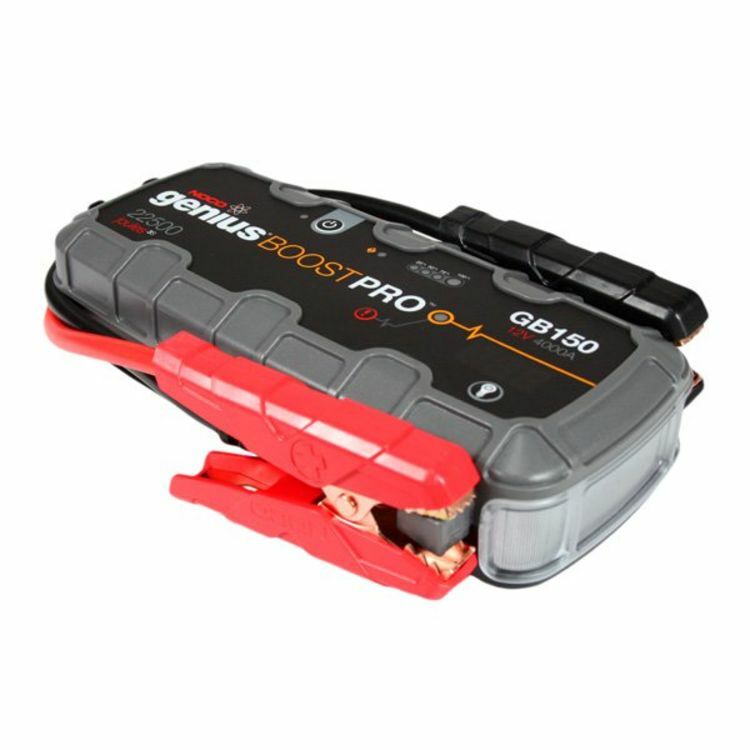 Designed for use with gas engines and diesel engines up to 10 liters and doubles as a portable power source for recharging smartphones or powering 12 volt devices like a tire inflator, power inverter and more. This Jump Pack Charges VIA USB Power * Flat Rate shipping is for the lower 48 states only. Do you own the GB150? Please, tell us what you think about it. It helps us provide you with better products. Please note that it may take up to 72 hours for your review to appear.